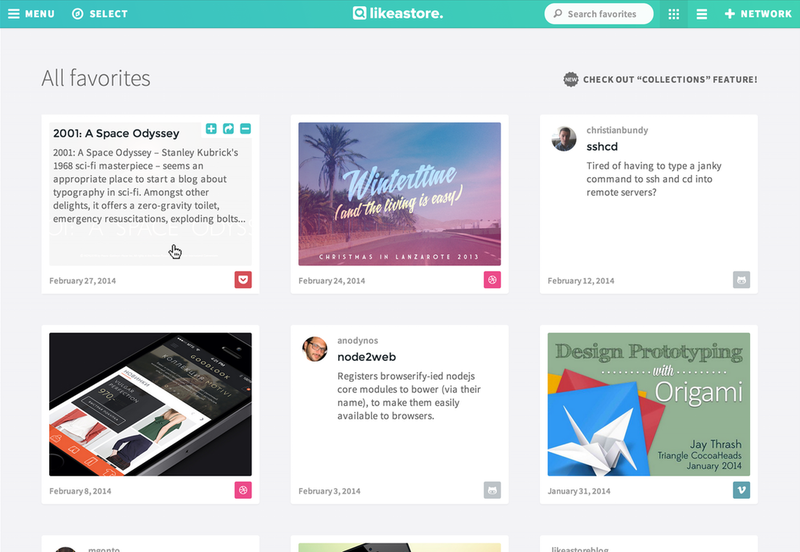 In July 2013, we’ve launched Likeastore. We wanted to solve one problem – keep content that caught your attention in one place. To make it happen we’ve built a solution that synchronizes favorited items from different social networks with a beautiful dashboard and browser extension to provide great search experience. Very quickly we grew up from 0 to 1.000 users that gave us huge motivation to go on. Both of us had good-paying jobs at that time but we decided to follow our dream. It was a dream to build a company that makes our world a little bit better place. A company where you feel the meaning and purpose of life by solving complex problems and working on something you truly love. Mark Zuckerberg once said: “Move fast and break things”. At Likestore we moved very fast, breaking nothing (well, almost nothing). It could be silly to talk about culture in the team of two but we had a great culture there, especially technical one. Without a doubt, Likeastore was the best project we worked so far. Today we are shutting down. Many of you have noticed the lack of progress in the latest months. Silently project started to die and we feel very sorry for that. Likeastore worked without any attention from engineering. We wanted to make it run as long as possible using its stability. But let’s be honest to ourselves, without marketing and growth, without incredible user support and passion, every product is doomed. We were naive and energized but sooner or later you meet reality. Reality punched us in a face and taught some valuable lessons. We want to say huge thanks for all our users and supporters. A lot of people helped this project, a lot of users shared their feedback, we really, really appreciate it! PS. We decided to open-source everything we worked on for last 2 years, including application, synchronization engine, and many useful libraries, to say thanks to the OSS community and hopefully help other developers.